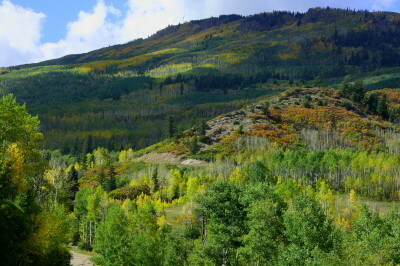 Nestled on a mesa in the picturesque Western Slope of the Rocky Mountains, Battlement Mesa, Colorado is an unincorporated 3,200 acre, residential commuity with approximately 5,000 residents. 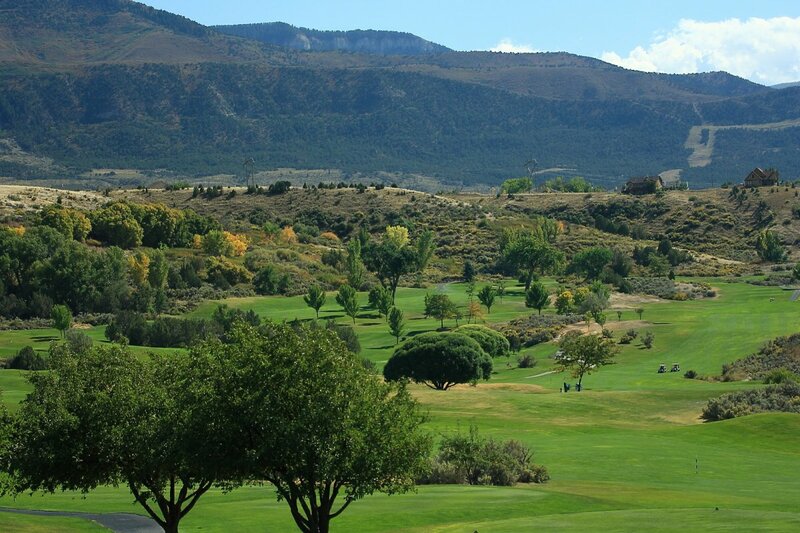 Situated on a mesa above the Colorado River with high desert mountain views of The Battlements and The Roan Plateau, Battlement Mesa offers a unique community with magnificent scenery and a quiet, peaceful, healthy lifestyle. Battlement Mesa, in Garfield County, Colorado is just across the river from Colorado's major east-west interstate highway, I-70, which provides easy access to Glenwood Springs and Grand Junction via a mere 30 to 40 minute drive through magnificent mesas, valleys and canyons. Historic Rifle, Colorado is even closer. Battlement Mesa is part of Garfield County's 2,947 square miles of diversity and beauty. Residents and visitors can ski snowcapped mountains near Glenwood Springs, raft or kayak the Colorado River, hunt the Flat Tops Wilderness or hike high mountain deserts around Battlement Mesa...all within an hour of their home, or of their hotel! 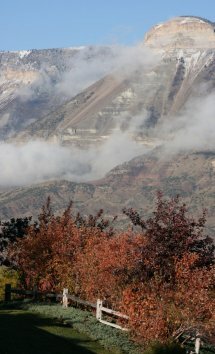 Situated in the west-central part of Garfield County, Battlement Mesa's "back door" includes nearly two million acres of magnificent scenery ranging from stunning alpine canyons west of the Continental Divide to the high mountain deserts of western Colorado. In Battlement Mesa, summers are moderate and winters are mild and include 300 days a year of "real" Colorado sunshine and bright blue sky. Battlement Mesa is the best of both worlds: In the center of some of the most diverse and beautiful parts of Colorado yet within approximately an hour's drive of Colorado's Vail and Aspen ski resorts.